C2’s devotion and commitment to each student’s success does not end with academic tutoring and the SATs. In addition to helping students achieve great grades and excellent SAT scores, we also help them prepare for university, beginning as early as their first year of high school, and continuing throughout the application process. Preparing for the various university entrance exams – PSAT, SAT, ACT, etc. – has become a rite of passage for high school students. 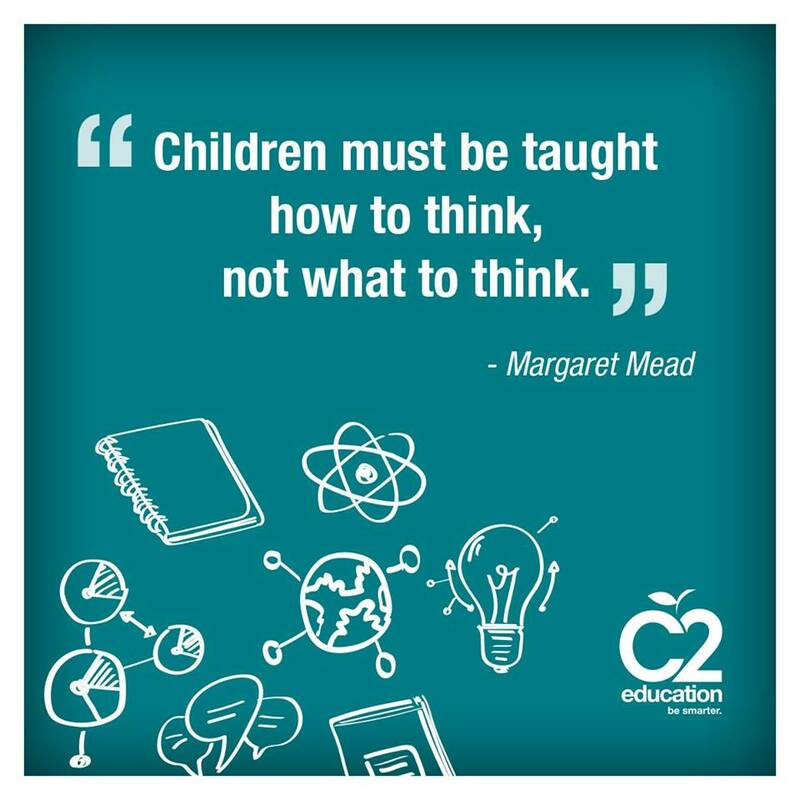 At C2, we feel that with proper guidance, all students can excel on these tests. C2 specializes in SAT and ACT test preparation, and in preparation for other standardized tests, such as the SAT II, AP Exams, and the PSAT. We have helped countless students do better on tests, by providing each student with an individualized approach that focuses on his or her specific academic needs. Does your child feel lost whenever he thinks about which university he would like to attend in the future? Does she have a job she loves in mind, but doesn’t know how to prepare herself for it? Does he know which courses to take, which extra-curricular activities to participate in, and which volunteer jobs to apply for? Let C2’s caring and knowledgeable staff help you and your child with university planning. We will make the process a fun and rewarding one by engaging the student in conversation about her hopes and dreams, and then help her plan each step that is required to achieve her goals. With a detailed set of steps to follow, your child can rest assured that he is on track to reaching his potential. A student’s grades and test scores are only a part of the application. University admissions officers are always looking for those who stand out from the crowd. What better way to make yourself stand out than to hand in a well-crafted application that demands attention? C2’s experienced teachers help students to prepare their applications, by helping them to highlight the best of their skills and experiences, and to convey their interests and personalities in an engaging way. There’s nothing an admissions officer loves more than admitting a student who displays a commitment and passion that will contribute towards the university community.